Wisdom teeth are located at the very back of the mouth. The medical term used for wisdom teeth is ‘third molars’. There are normally four wisdom teeth. Wisdom teeth sometimes grow through the gums. Often, there is not enough room in the mouth for the wisdom teeth to grow through in a straight line and they can emerge at an angle to fill the available space. Wisdom teeth that grow through in this way are known as 'impacted'. There are different types of impacted wisdom teeth, depending on the way the tooth has grown through. The most common is mesial impaction, which means teeth that have grown at an angle facing towards the front of the mouth. and Local Anaesthesia for a More Relaxing Experience. Wisdom teeth emerge from the gum usually between the ages of 17 and 24 and in some cases a bit later. They are the last of the grinding teeth at the back of the mouth. Some people never develop wisdom teeth but you could have up to four. Wisdom teeth may not cause problems and so don't need to be removed. However, if there isn't enough space for them to grow (impacted wisdom teeth), they can cause pain, swelling and infection. 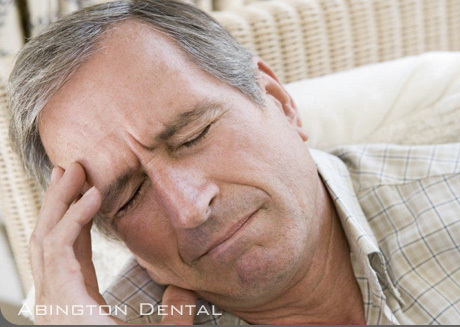 Having your impacted wisdom teeth surgically removed (extracted) can help relieve symptoms. The operation is usually taken place under Conscious IV Sedation and local anesthetic. You may be offered a sedative to help you relax during the operation.